Fitness Watches from companies like Apple and Samsung are becoming more feature rich and is an increasingly affordable way for people to keep track of their fitness metrics. However, the right fitness watch will be based on your individual needs and what you are looking for in a watch. We have taken the time to break down 2 of the most popular fitness watches and sort them by their distinct advantage. With this guide we hope you can make a well-informed decision on what is best for you. Crafted from stainless steel, the Samsung Gear S3 Frontier is a well-built watch that stands out with it’s phenomenal build quality. Although it is slightly heavy at 63 grams, the hefty feel and the ruggedness of the design gives the S3 Frontier a certain reassurance that it would last in the most extreme conditions. 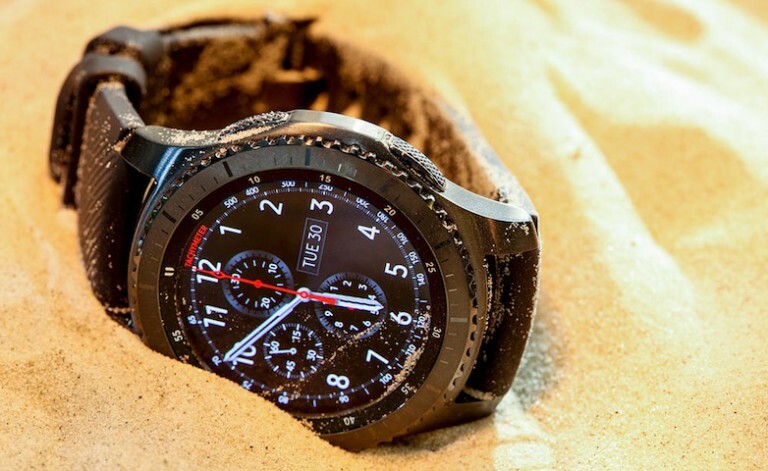 Coupled with the military grade certification, the Gear S3 Frontier is capable of handling dust, heavy rain or even extreme temperatures. It has even been certified to withstand drops from 4.9 feet, giving you the assurance that this watch would last in the elements. A perfect watch for anybody who loves trekking or need just an extremely durable fitness watch. The Apple Watch has always been the leading industry standard when it comes to smartwatches. As a fitness watch, Apple retains one significant advantage that most other competitors are unable to replicate: The App Store ecosystem. With the largest app offering in the world, the Apple Watch is instantly connected to multiple services downloaded on your iPhone. Whether it is your favorite music player or a workout app, the tight integration with iOS brings one of the most seamless experience on a fitness watch. 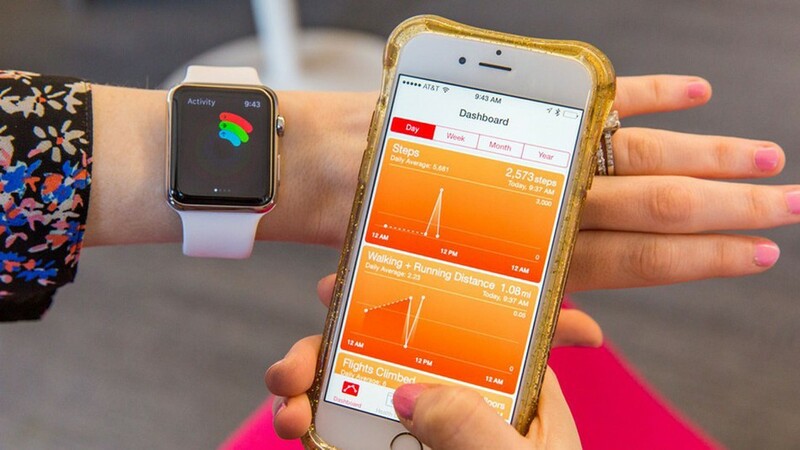 Services such as Apple Health, Maps or even Nike’s Training Club provides a level of integration that other manufacturers are unable to recreate. Coupled with the new battery enhancements found in the Apple Watch Series 3, it is hard to recommend another watch for anyone looking for such an integrated experience. In conclusion, all these options are extremely respectable but it all boils down to what your individual needs are. A person who is constantly in the wilderness might prefer the Samsung Gear S3 Frontier while a person who value the integration of services might prefer the Apple Watch Series 3. It would be up to you to decide which fitness watch suits you and your fitness habits the best. What is the best flagship phone right now?